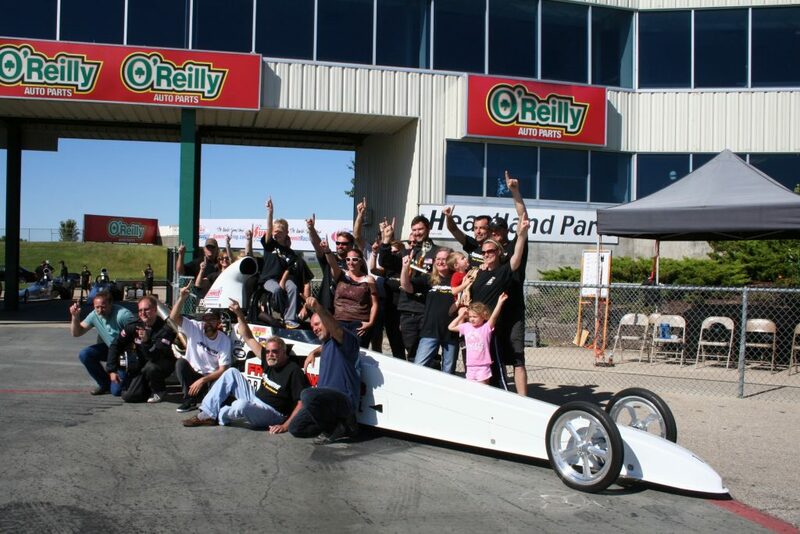 Aeromotive Named the Official Fuel System for Frank Hawley’s Drag Racing School! Aeromotive, the market leader in fuel delivery systems and components, is thrilled to announce they are the Official Fuel System of Frank Hawley’s Drag Racing School in 2019. Over the years, Frank Hawley’s Drag Racing School has mentored numerous drivers that went on to become powerhouses in drag racing. “We are excited to be working with Aeromotive beginning in 2019,” said Drag School founder Frank Hawley. “We’ve been teaching drag racing’s top drivers for over 3 decades and it is imperative that we can provide these drivers not only with great instruction, but powerful and reliable race cars as well. It’s that reliability and performance that we will get from the long line of Aeromotive products.” With the advent of this partnership, Aeromotive has put together a system that can handle the rigors of licensing passes day-in and day-out, while still providing the quality performance and reliability for which Aeromotive is known. Aeromotive Inc. is a true high-performance aftermarket manufacturer specializing in fuel delivery and fuel system components for drag racing, off-road, late model, street rod and muscle car, tuner, sports car, marine and powersports. Utilizing aerospace tolerances and procedures, three generations of track experience, and a meticulous approach to engineering, Aeromotive Fuel Systems offers the pinnacle of performance fuel delivery. Urgent: Like many US manufacturers, Aeromotive has been confronted with counterfeit versions of its fuel system components. Aeromotive takes this problem very seriously and wants customers to feel confident when purchasing high performance products. Visit Aeromotive’s website for a list of known offenders and red flags.